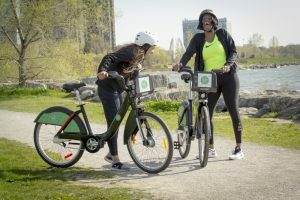 What’s going on in July at Bike Share Toronto? 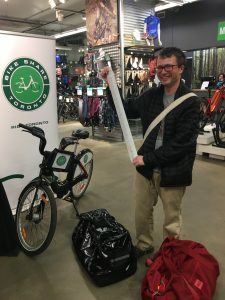 Bike Month was Record Breaking! What a month celebrating Bike Month as well as FREE RIDE WEDNESDAYS, Brought To You By CAA. On Wednesday, June 13, we hit a record high ride day at 13,928 trips in one day! Thank you for your enthusiasm and support! 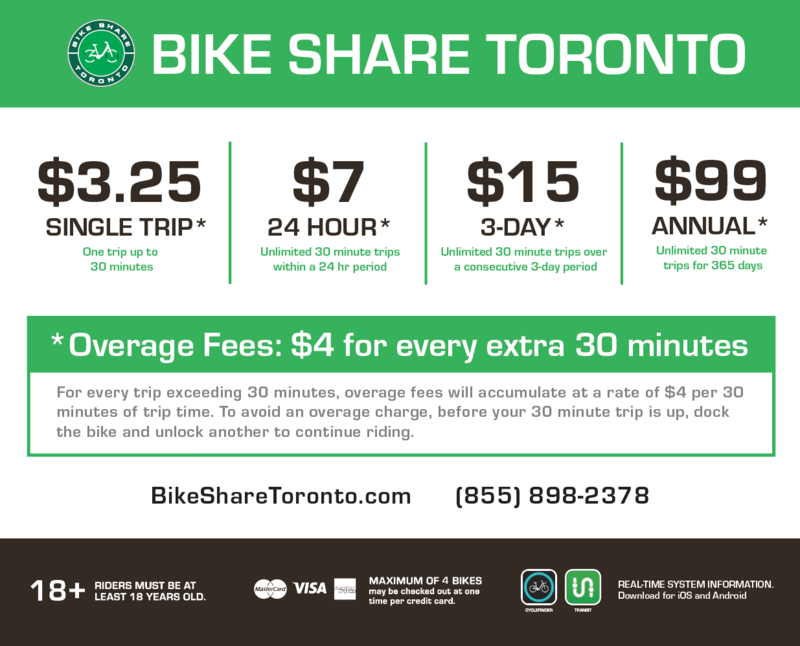 On July 1, we rolled out changes to our pricing structure, which brought on the quick and convenient Single Trip fare. 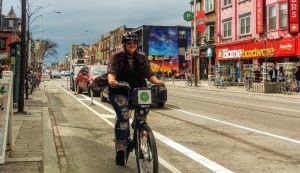 Count on Bike Share Toronto as an efficient and accessible means to get you from point A to point B. 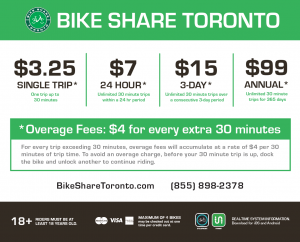 The new pricing also reflects a revised overage fee schedule in an effort to make it easy and straightforward, making it an even $4 for every extra 30 minutes of trip time. 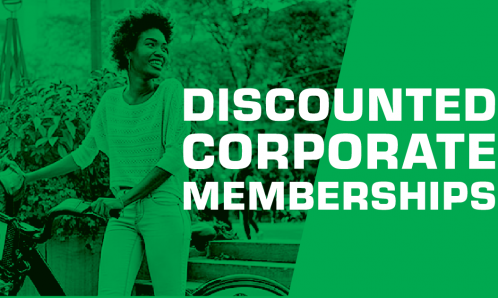 In addition, the Annual Member rate is now $99. All prices are subject to HST. We are thrilled to be a part of Sidewalk Labs’ forward-thinking project, that has sprouted the co-creation and community grounds, named 307. 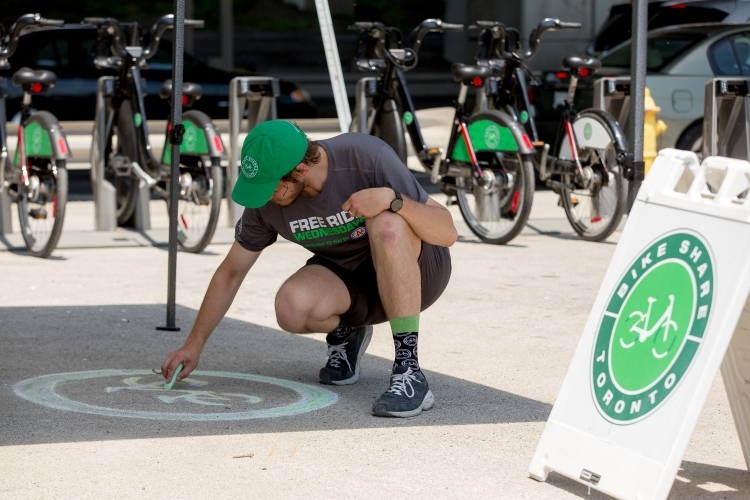 Bike Share Toronto will be on site at our new station with other great partners on Saturday, July 14 and 28 leading safety tips sessions on safer cycling and sharing the road with motorists. 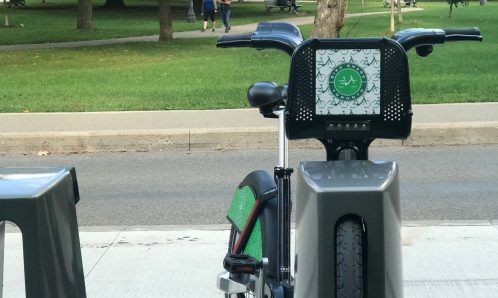 Come learn and give Bike Share a ride! Read about the 307 launch party! 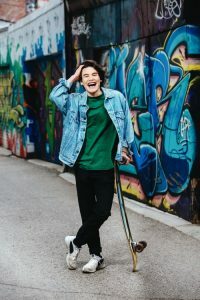 Find out more about Fringe! 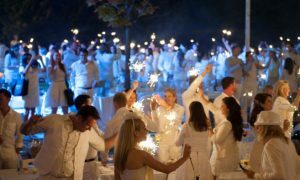 Bike to Dîner En Blanc! 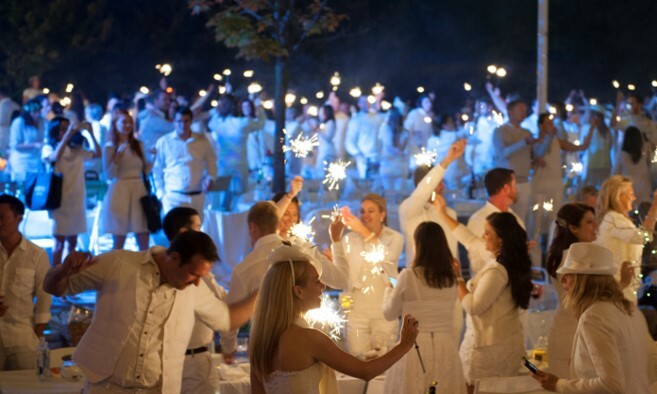 Dîner En Blanc has announced the secret posh picnic will be on August 16, 2018 in Toronto and Bike Share Toronto is teaming up as a Transportation and Event Partner! MEC Club Night happens again! Our third MEC Club Night is on Wednesday, July 11th! 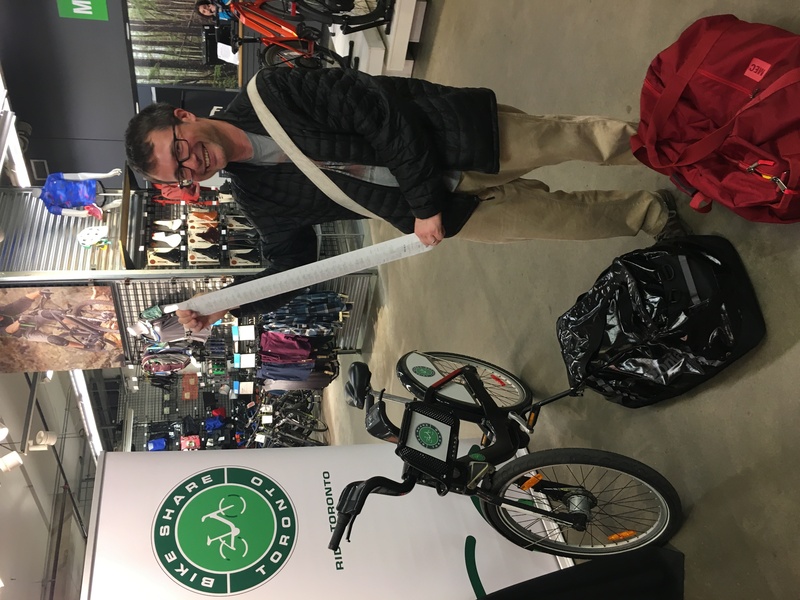 Bike Share Toronto members will receive a 10% discount on most items at MEC on King St W. So many members have already saved – Get geared up! No empty docks? Select ‘I Have a Pass’ on kiosk screen & insert your member key or credit card. Select ‘Time Credit’ to add 15 mins FREE to your open trip. Use station map or CycleFinder for the nearest available station. You can also contact our 24hr call centre to assist with your time credit. Have you tried out CycleFinder? 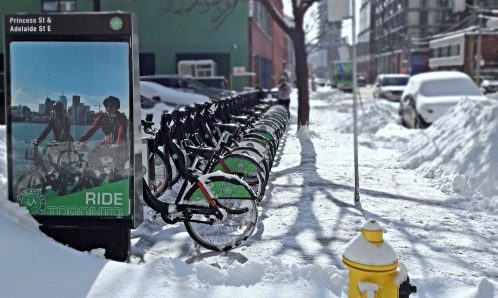 It’s a great way to locate stations, check capacity & better plan your ride. 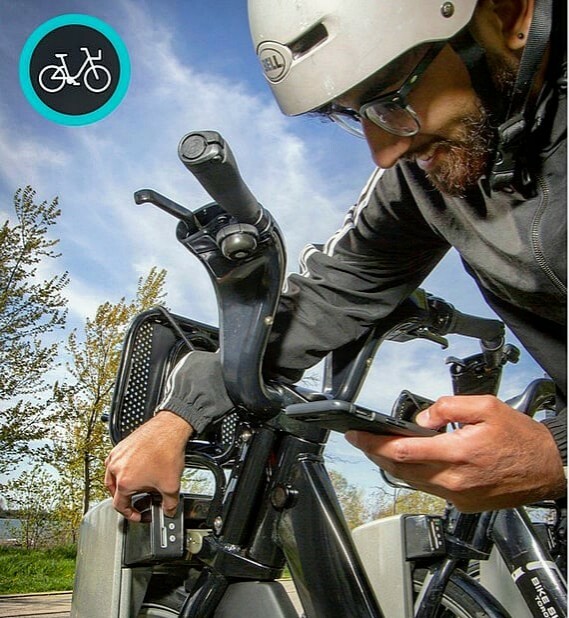 Sign into your account to unlock bikes right from your phone. The rental timer feature helps you track the duration of your trips. 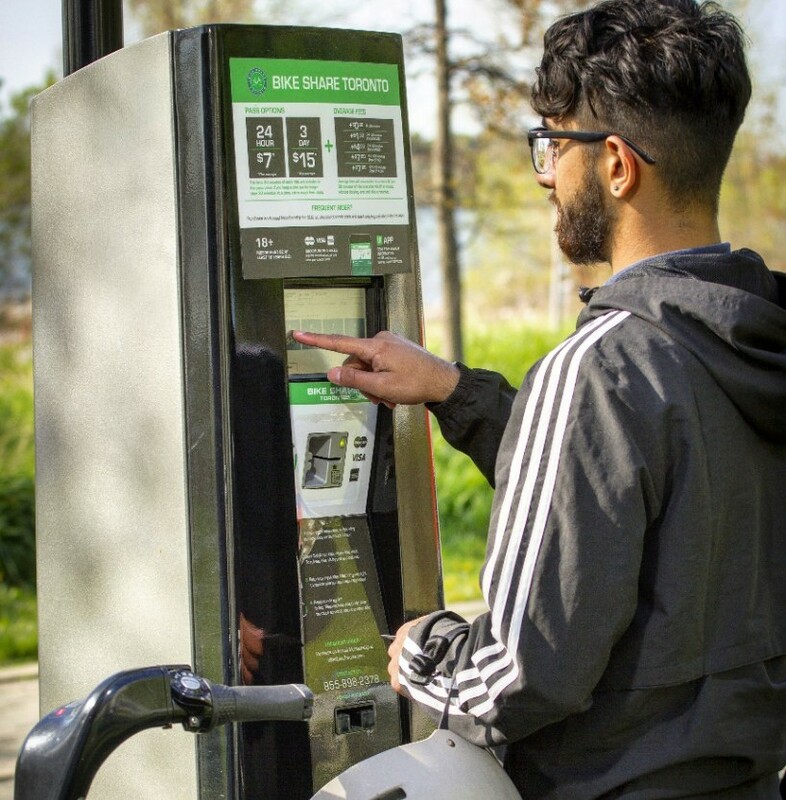 Non-members can also purchase day passes on the go before arriving at a bike station. This spring & summer, construction & track maintenance projects will result in some TTC streetcar routes being serviced by buses. 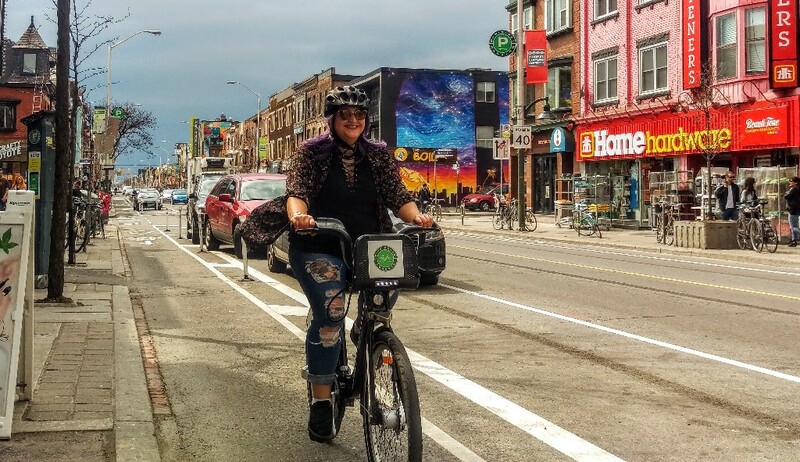 Some of these streets, such as College St, are equipped with dedicated bike lanes. Buses on these routes will stop at the curb & may cross the bike lane. Please be aware & share the road with other vehicles. 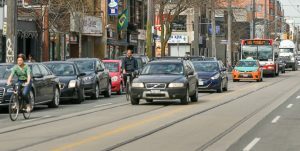 TTC operators will use extreme caution when operating on these routes during the busy cycling season.